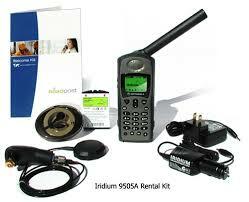 Iridium satellite phones work anywhere you go, period. Rent a satellite phone or satellite internet from All Road Sat and you’ll find we make this process simple. Rent your satellite phone online or over the phone. When you order your satellite phone rental online just choose your dates, add some minutes, and select your accessories. 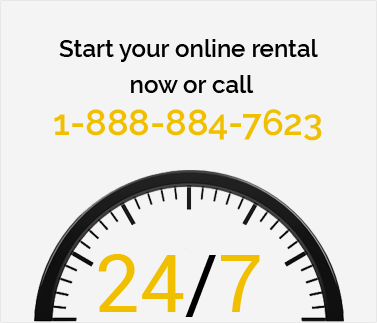 Just call us and order by phone anytime at 1-888-884-7623, we are open for satellite phone rentals 24 hours a day, 7 days a week.